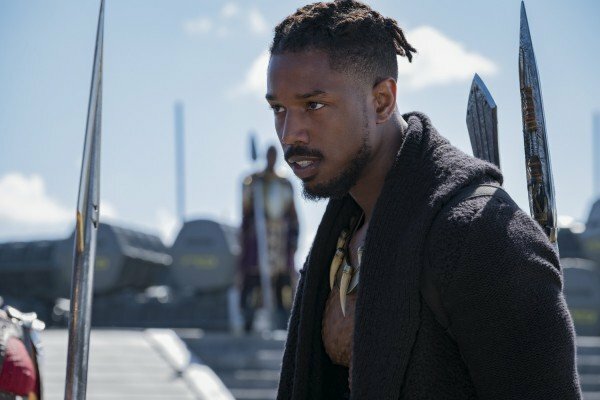 Unless you’re familiar with the Black Panther comics, chances are you’ve never heard of Erik Killmonger. 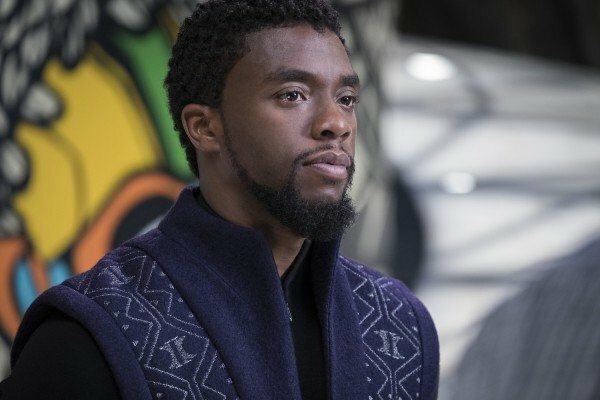 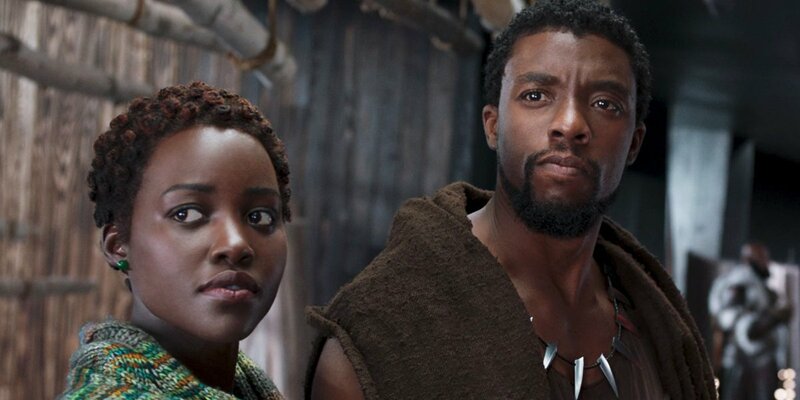 That’s all about to change, though – and soon, as Marvel and Ryan Coogler’s standalone pic is little over two weeks out from its theatrical release. 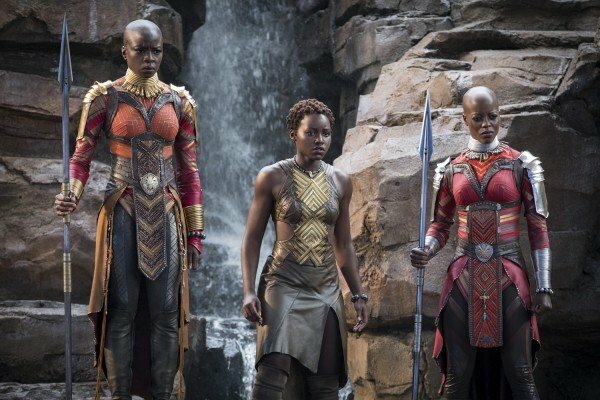 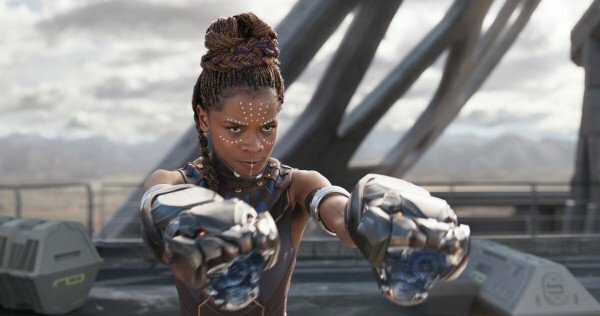 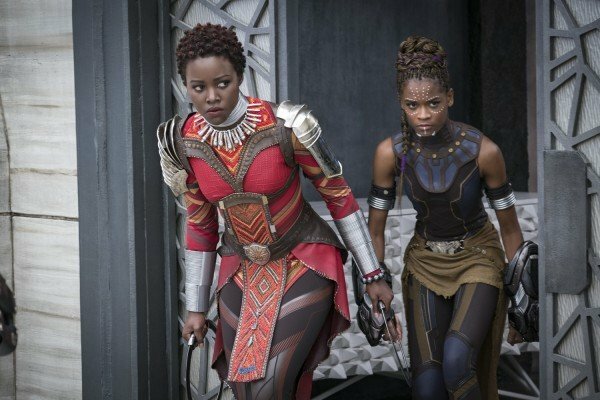 Given its ties to the Marvel Cinematic Universe, comic book fans were already looking forward to Black Panther with a mix of curiosity and genuine excitement. 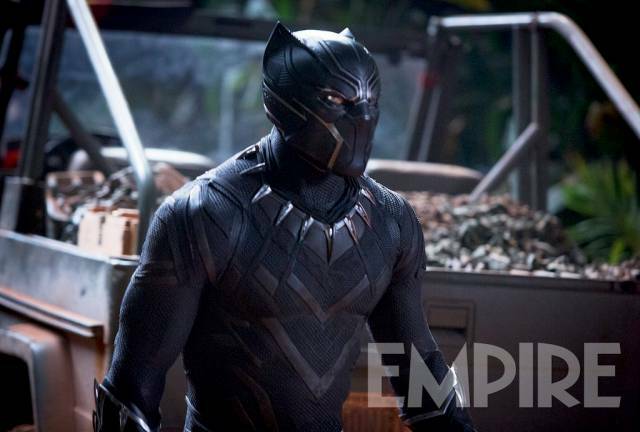 But after last night’s social media embargo broke, the T’Challa solo movie has now upgraded from an anticipated blockbuster to one that shouldn’t be missed. 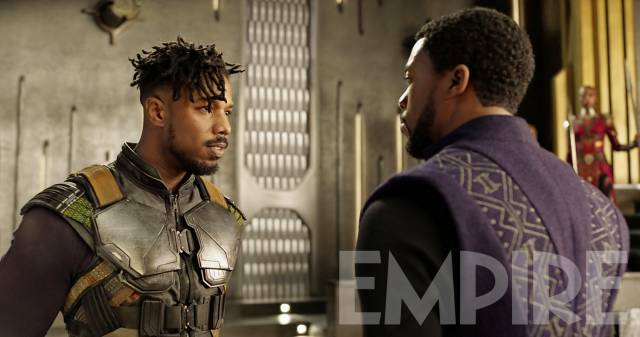 And much of that buzz can be traced back to Killmonger. 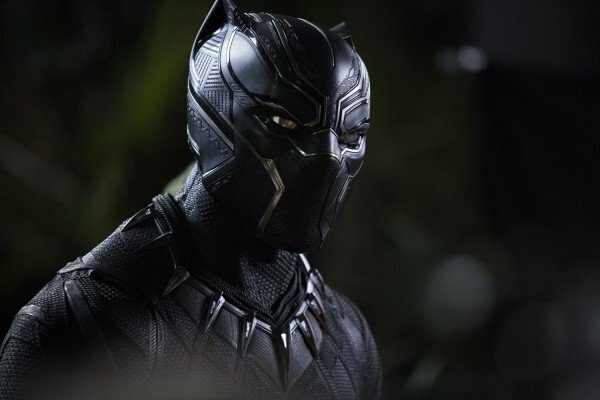 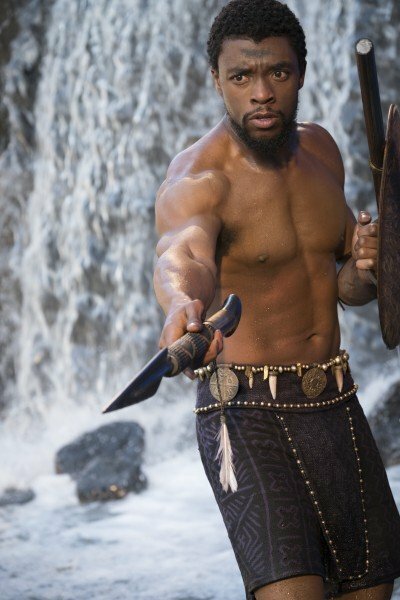 Brought to life by Michael B. Jordan, who has previously collaborated with Ryan Coogler on both Fruitvale Station and Rocky prequel Creed, Erik Killmonger is the hot-headed nemesis of Black Panther, and holds a grudge against T’Challa after his late father, T’Chaka, ordered Killmonger’s family into exile. 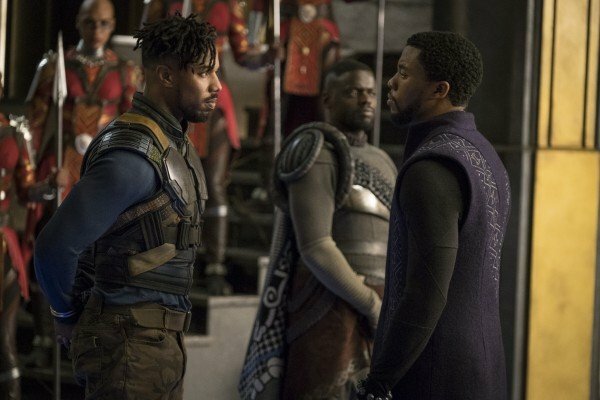 It’s a deeply compelling arc by any stretch, and at least based on last night’s Twitter feed, Erik Killmonger is capable of dethroning Loki to become the best antagonist of the Marvel Cinematic Universe thus far. 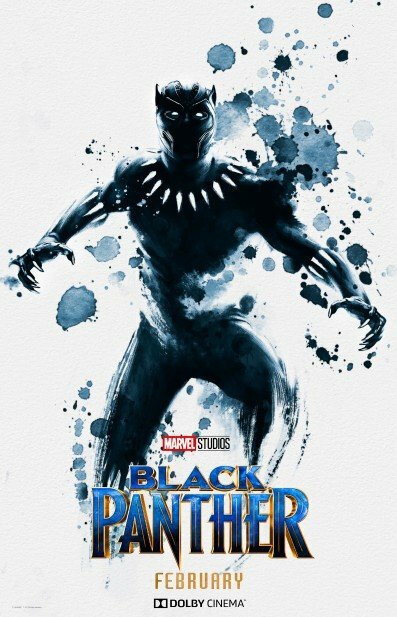 And that’s not a phrase to be taken lightly, considering the reverence of Tom Hiddleston’s God of Mischief. 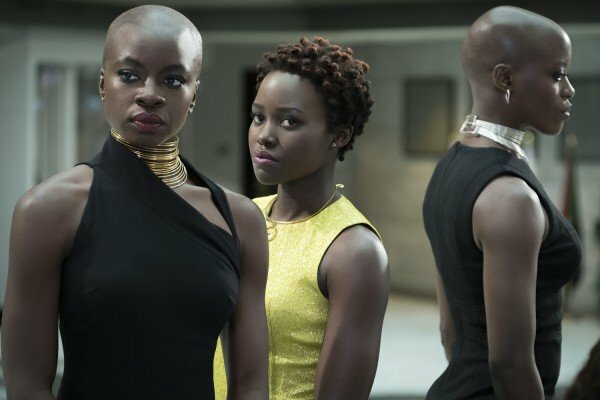 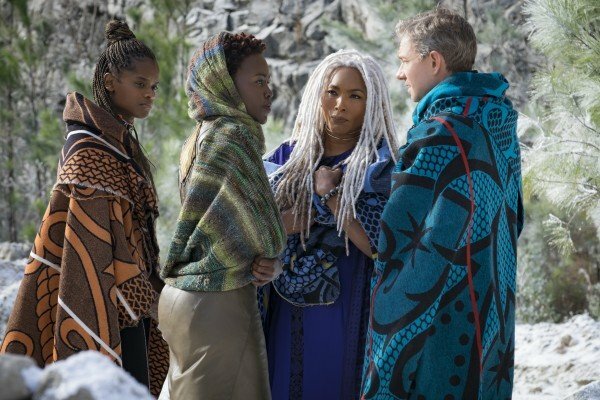 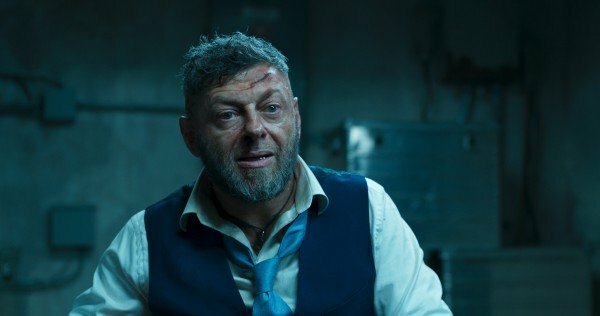 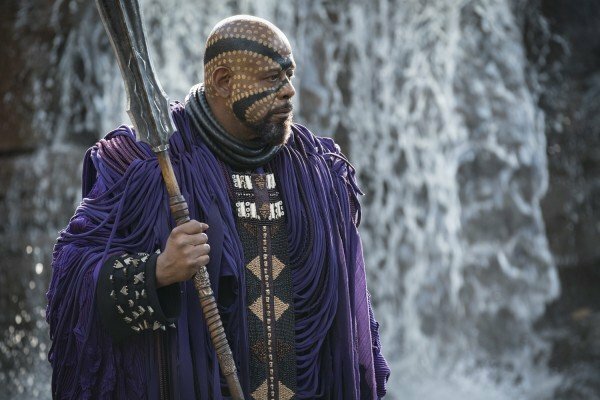 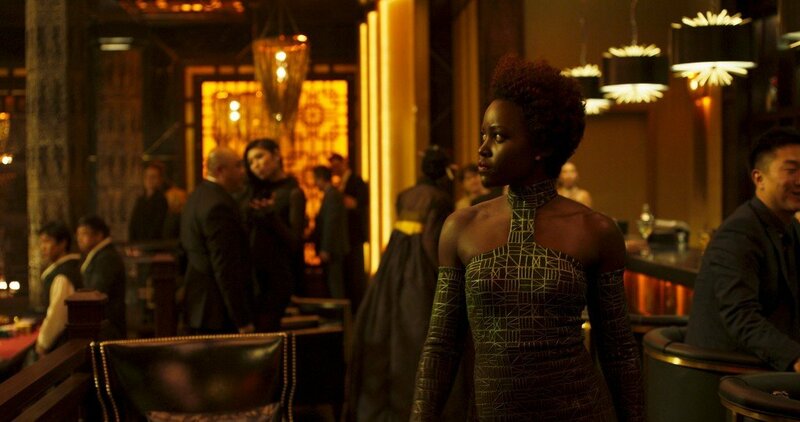 It is 10:01pm PST and I am here to say that BLACK PANTHER is an excellent film with the most realistic Marvel villain. 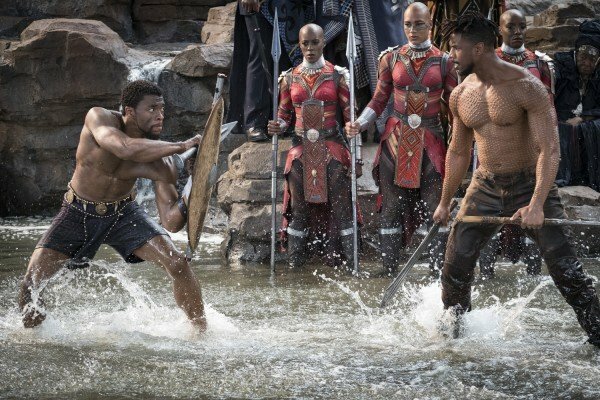 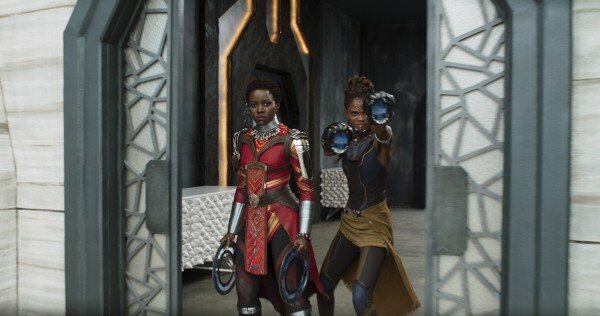 So, there you have it: Killmonger is purportedly a triumphant achievement in a film full of them, and we’ll be able to see what all the fuss is about once Black Panther makes its way into theaters on February 16th. 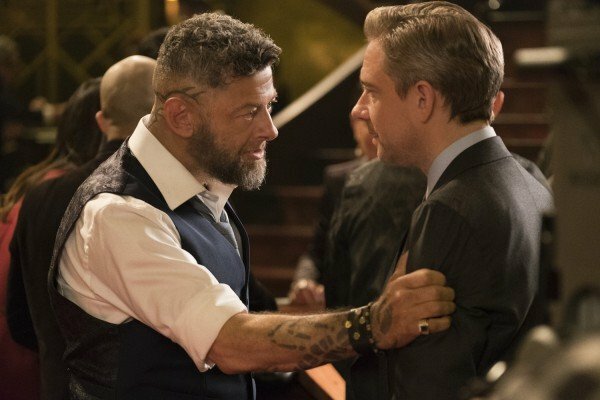 Much like its MCU brethren, it’ll debut overseas first before making its way to North America, where it’s expected to collect anywhere between $120m and $150m on its four-day opening weekend.